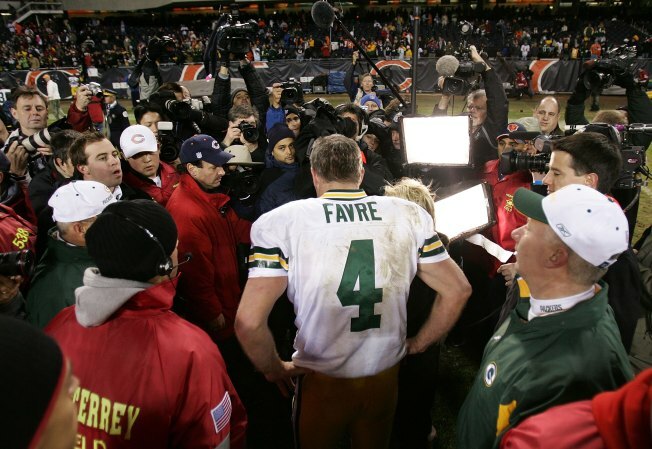 Former Green Bay Packers quarterback Brett Favre spent nearly two decades as public enemy No. 1 to Chicago Bears fans, but according to a new report out Wednesday, he came close to changing sides in the historic rivalry. Favre ended up making a comeback that summer, and eventually the Packers traded him to the New York Jets.